What memberships packages do you offer? We offer three types of membership packages for agents and a Classic Agent package, a Premium Agent package, and a Premium+ package. We offer a Global Corporate Package for broker companies. When can I start uploading my properties or projects? If you are a agent or broker company, you can upload your properties immediately. Agents can upload unlimited properties. Listings are displayed on the Realopedia portal and can be viewed by members, investors and customers worldwide. Once you register and upload your details, you will receive an email with a log in and password with a link to access your profile and activate your membership. A professional trade license number, brokers card number, or VAT number, depending on your country’s regulations. If you are registered under an Association or MLS or government bodies, the documents are your Agent number or Broker Company number. Only agents and broker companies with active licenses can join Realopedia. Access your Admin panel and click on the upgraded packages. We offer 3 types of developer packages which are available in your Admin panel. There are add-ons with features that you can access in your Admin panel under memberships. If you are a developer, you can upload your projects immediately. How can I upload my projects?  Who can view my projects? Projects are displayed on the Realopedia portal and can be viewed by members, investors and customers worldwide. A professional trade license number, brokers card number, or VAT number, depending on your country’s regulations. 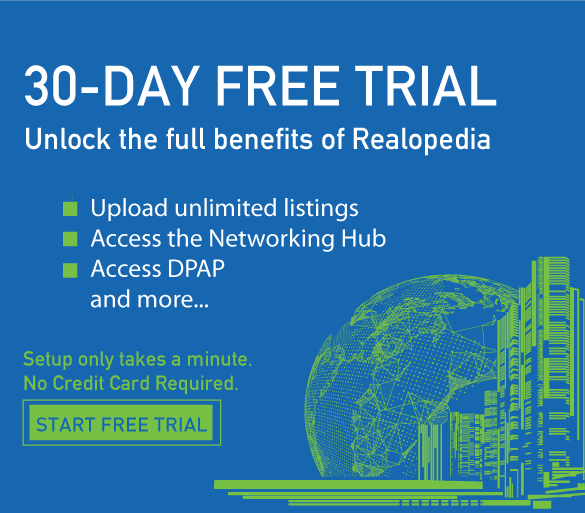 Only agent and broker company with active licenses can join Realopedia. Go to your Admin Panel and click on the upgraded packages. We offer a industry specialist package. If I am a industry specialists, how do I register? Only industry specialists with active licenses can join Realopedia.